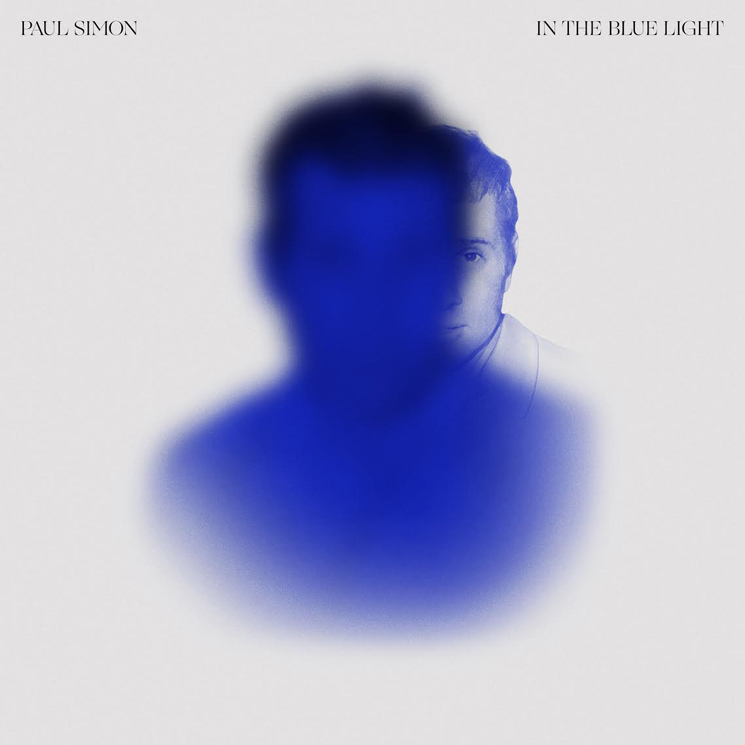 The song will appear on his upcoming album 'In the Blue Light"
Paul Simon is gearing up for his album In the Blue Light, and the legendary songwriter has now given us a taste of what's in store. Simon has shared a new re-recorded version of "One Man's Ceiling Is Another Man's Floor," which appears on the upcoming LP. The song originally appeared on Simon's 1973 album There Goes Rhymin' Simon, and you can hear the slowed-down new version of the song below. As previously reported, the new album finds Simon recording new renditions of songs from across his catalogue, joined by a cast of acclaimed musicians that includes trumpeter Wynton Marsalis, guitarist Bill Frisell, and drummers Jack DeJohnette and Steve Gadd. "This album consists of songs that I thought were almost right, or were odd enough to be overlooked the first time around," Simon previously said in a statement. "Redoing arrangements, harmonic structures, and lyrics that didn't make their meaning clear, gave me time to clarify in my own head what I wanted to say, or realize what I was thinking and make it more easily understood." In the Blue Light will arrive September 7 through Legacy Recordings. Simon will play the final date of his farewell tour on September 22 in New York's Flushing Meadows Corona Park.